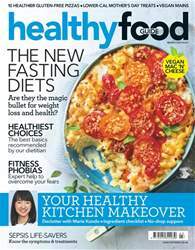 In December’s Healthy Food Guide, save calories at the Christmas do with our tips for eating out without the belly bloat. 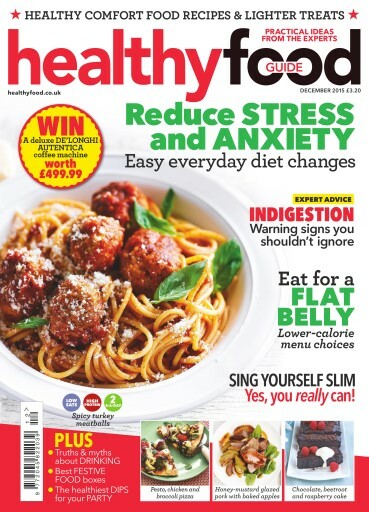 We discover the surprising magic of how to sing yourself slim, and our experts recommend diet tweaks to help ease anxiety. 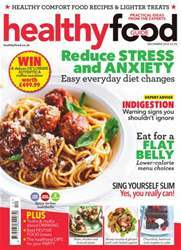 Plus we’ve got healthier festive food including 12 tweaks for the big day, warming slow-cook suppers and our fancy, fuss-free filo meals. 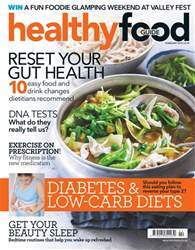 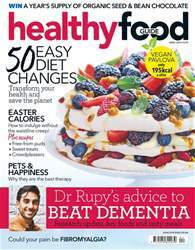 Below is a selection of articles in Healthy Food Guide December 2015.